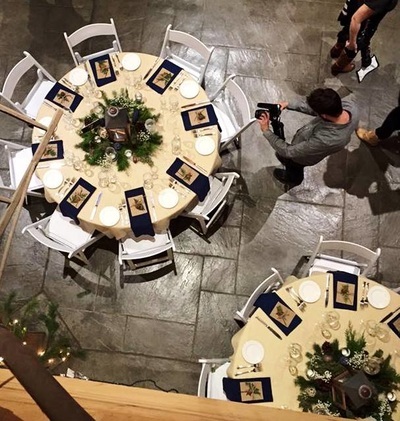 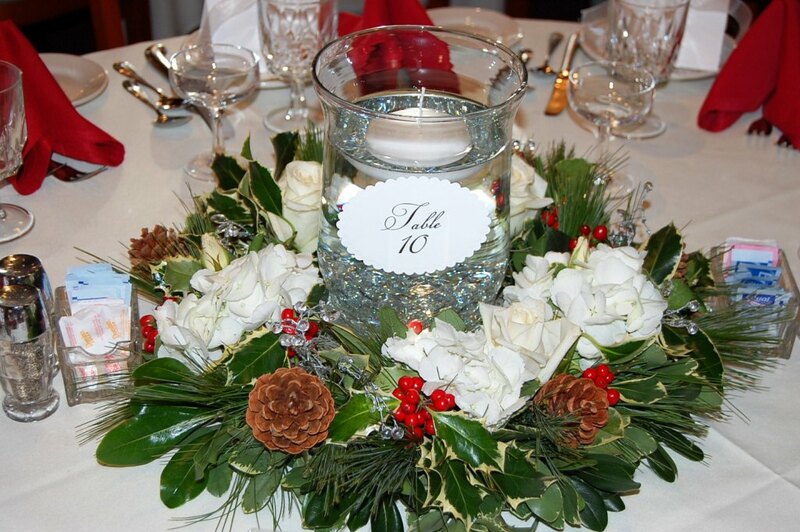 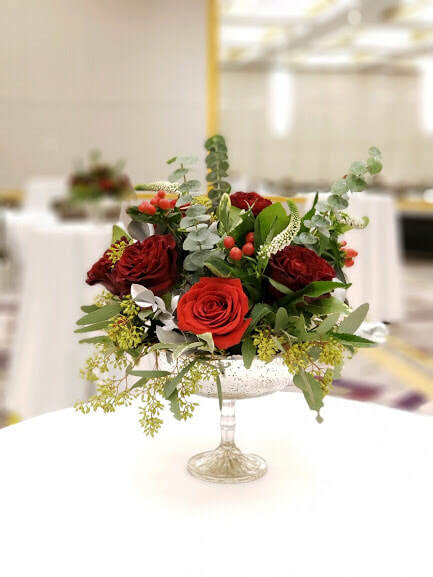 Here at Monday Morning Flowers, we pride ourselves on the professional and personal touch we can provide for our corporate and special event clients. 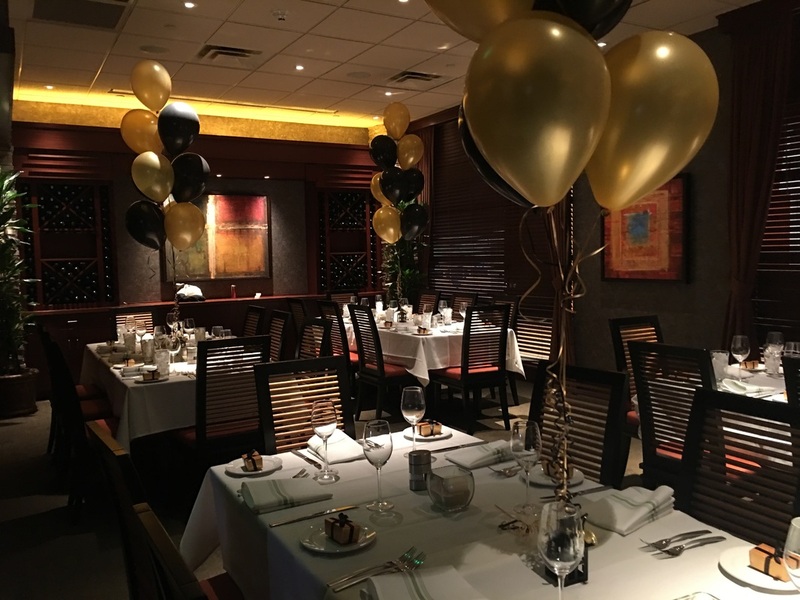 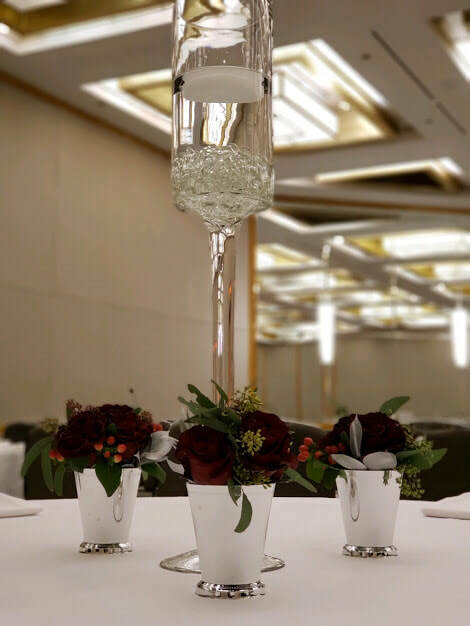 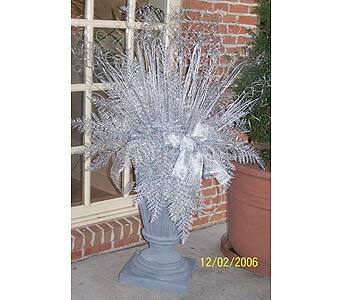 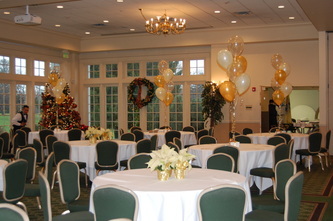 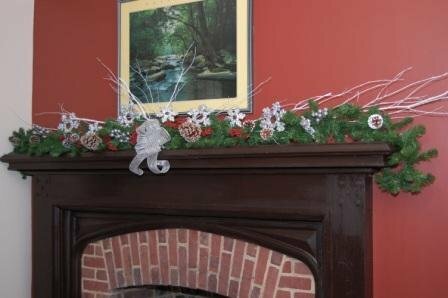 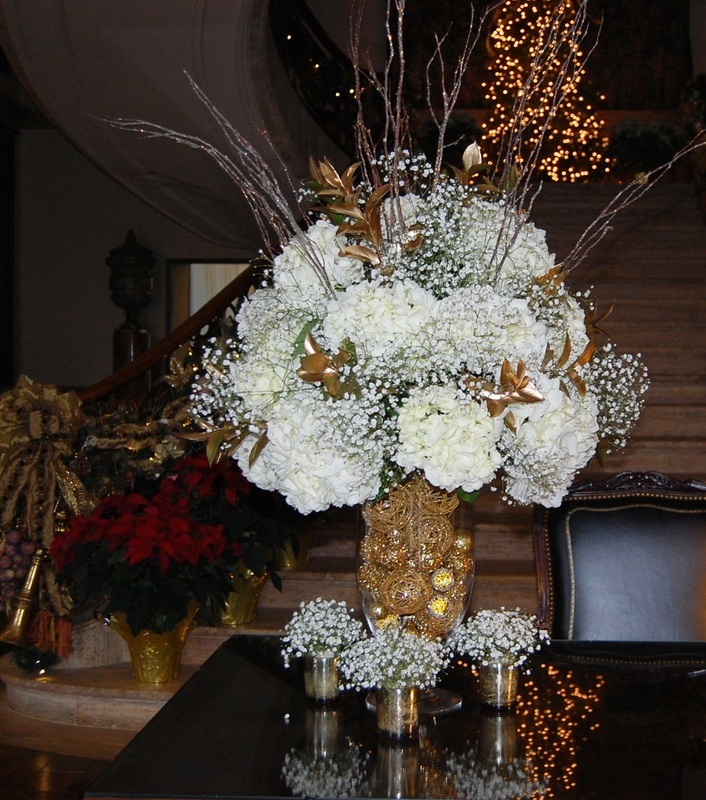 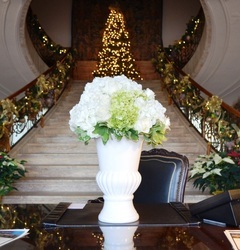 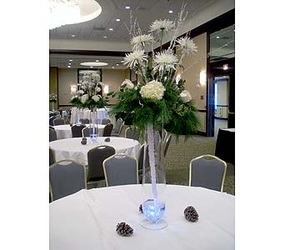 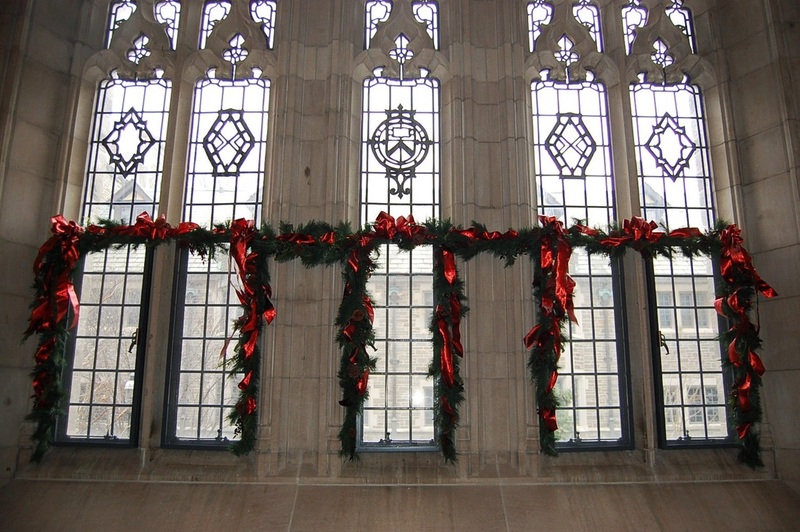 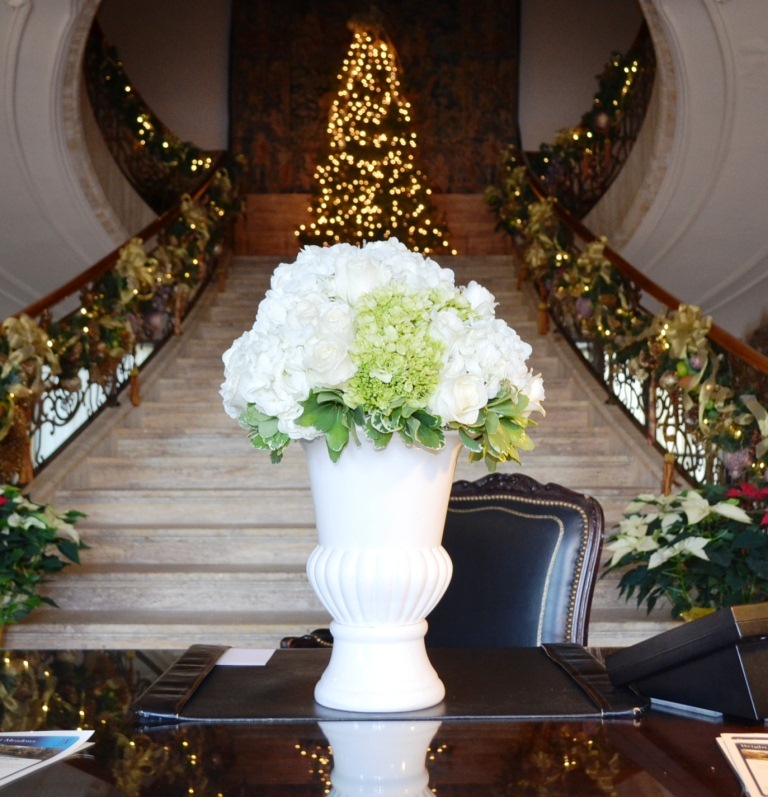 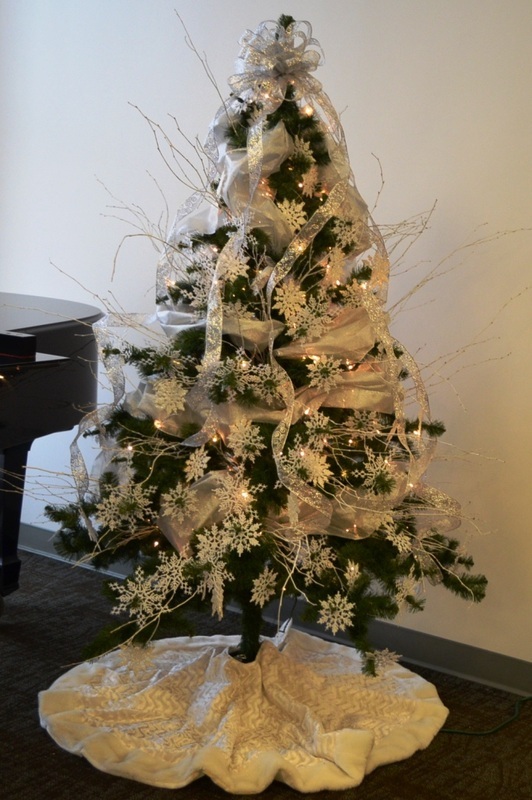 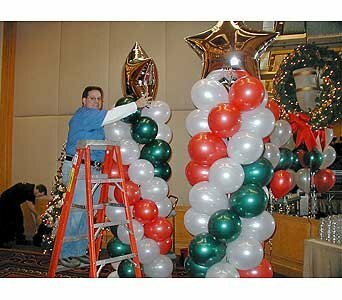 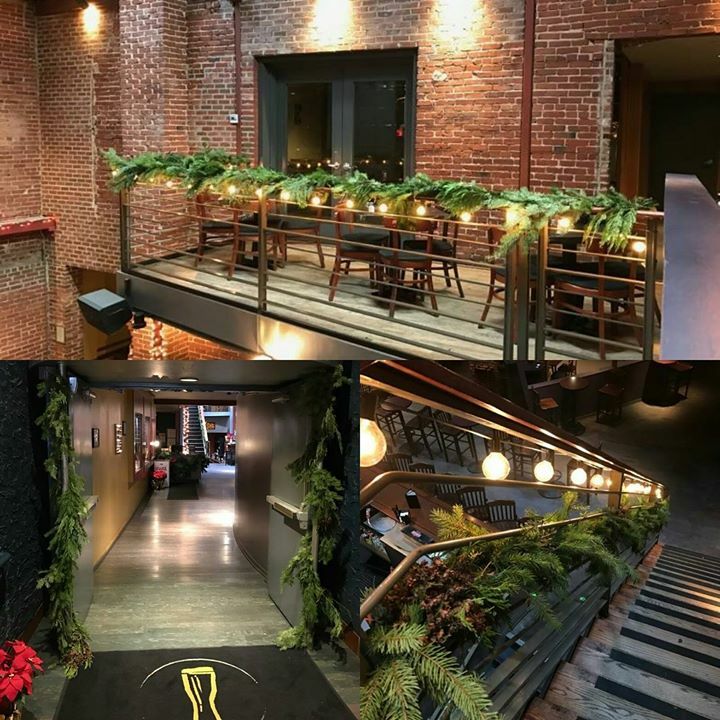 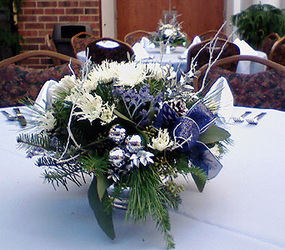 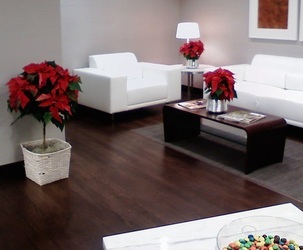 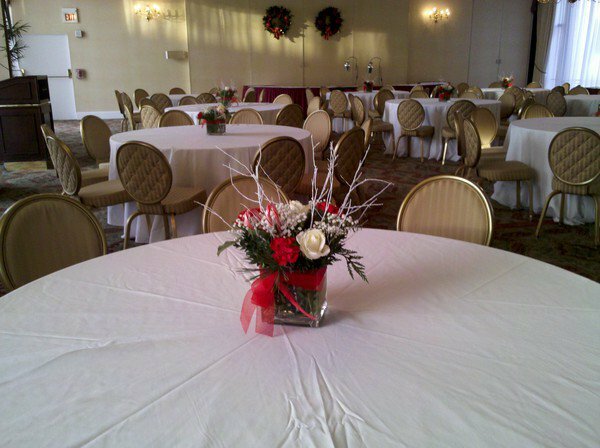 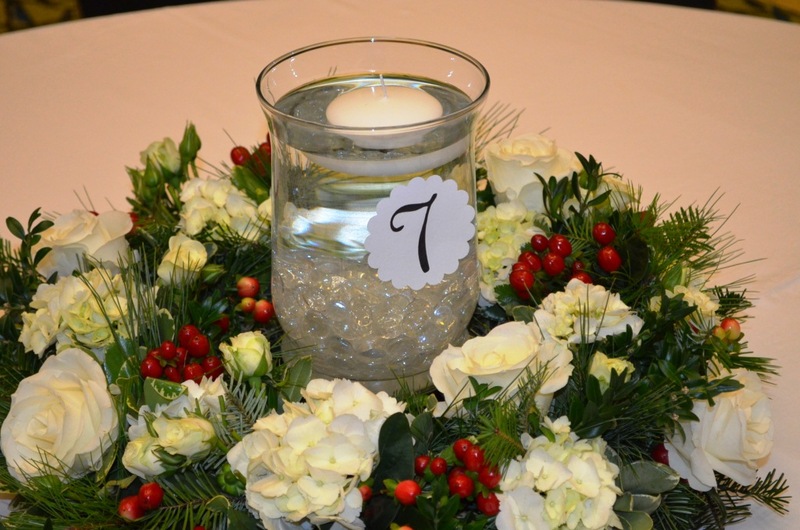 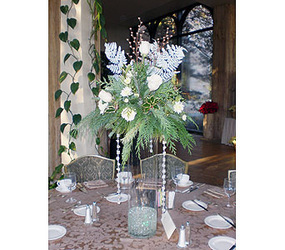 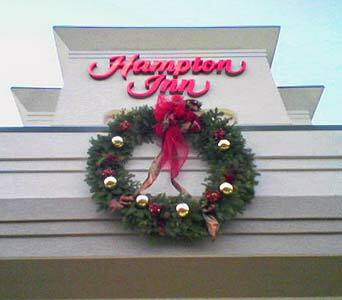 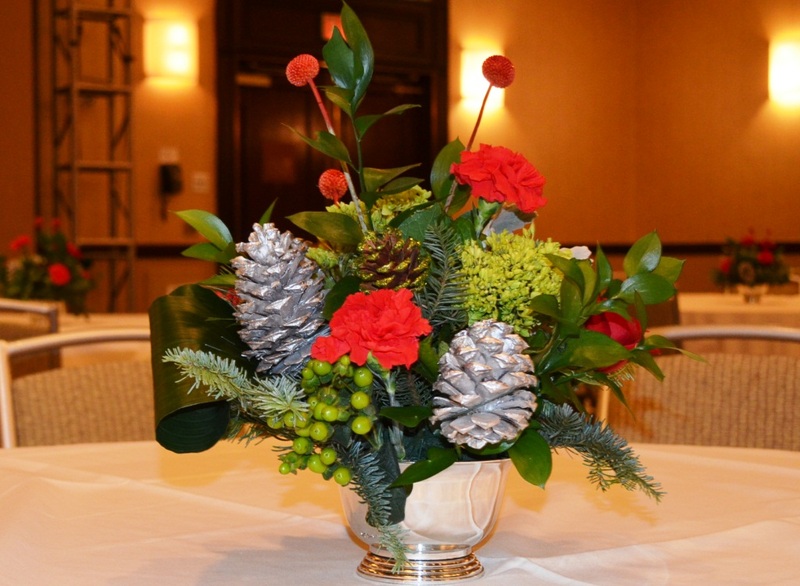 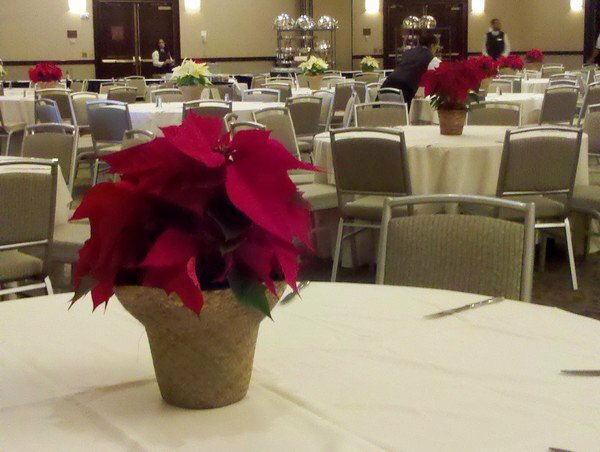 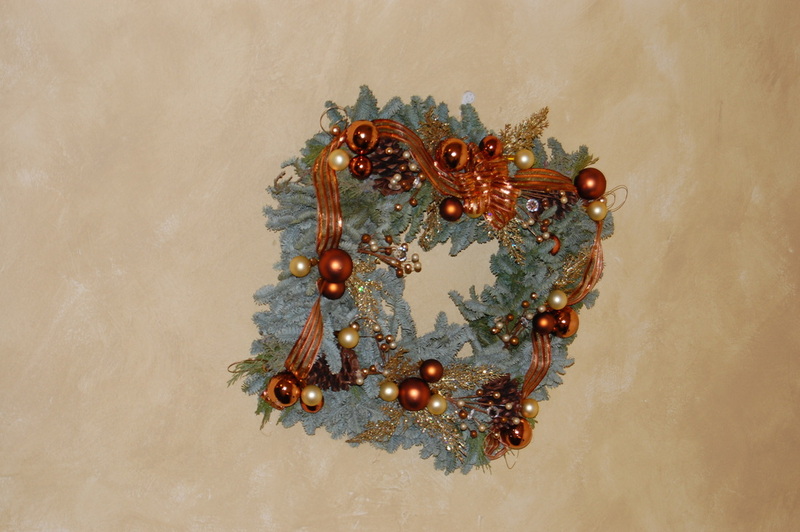 Whether it's a festive party for the holiday season, an event for Christmas, New Years, Valentine's Day, Halloween, July 4th and more, we offer customer flower, plant, and balloon arrangements to add a touch of elegance to your event decor. 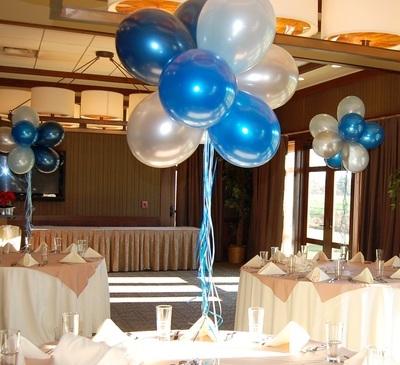 Choose balloon centerpieces from a variety of colors, all types of flower centerpieces, candle centerpieces, and much more. We serve over 70 zip codes in New Jersey and Pennsylvania including those in the Princeton, Trenton, and Lawrenceville areas. 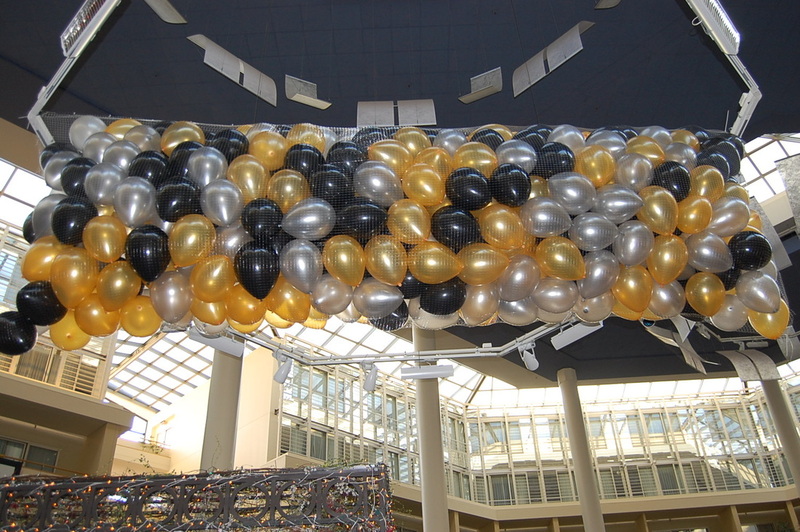 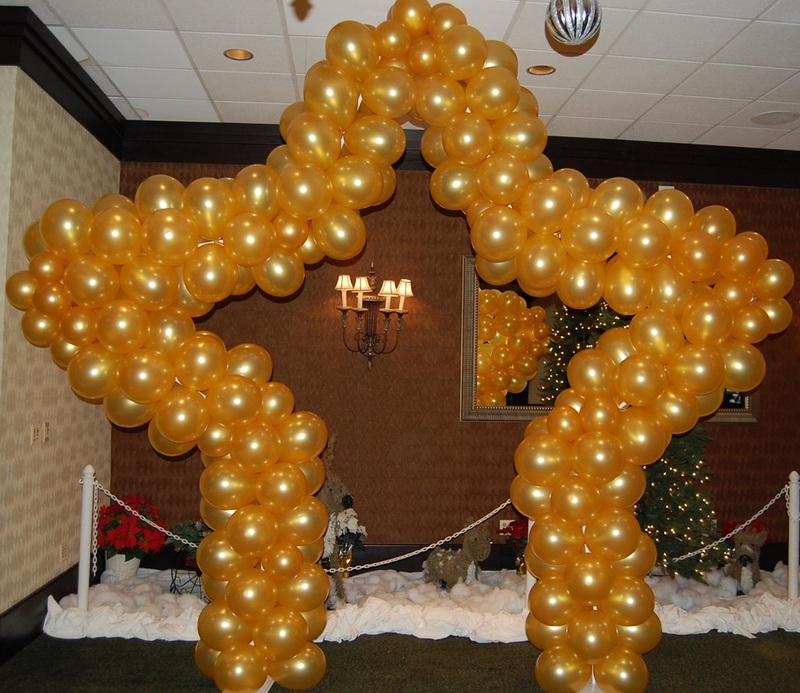 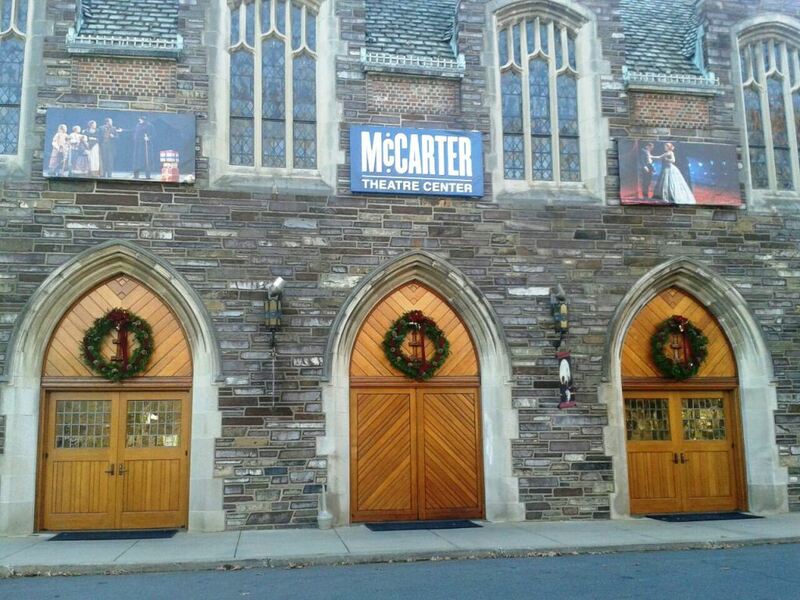 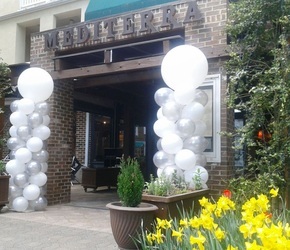 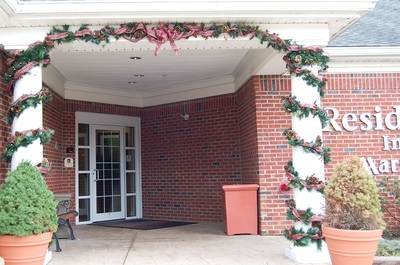 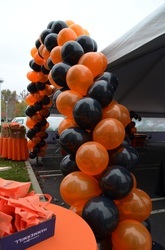 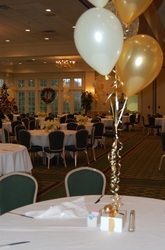 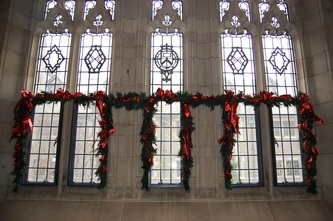 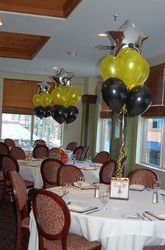 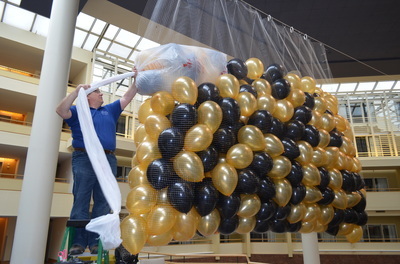 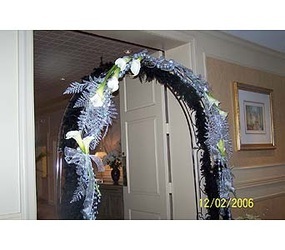 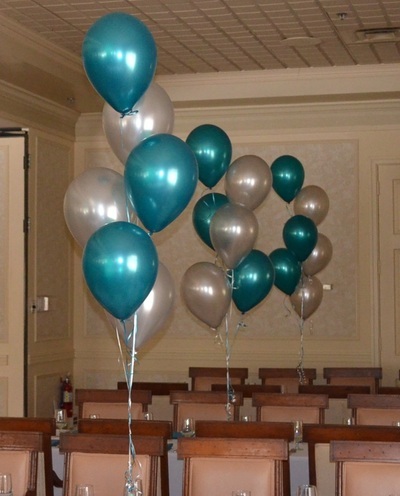 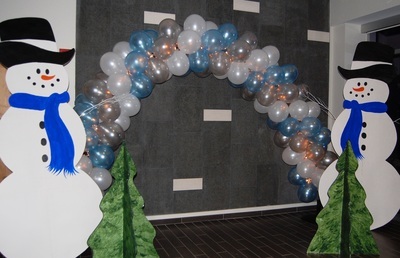 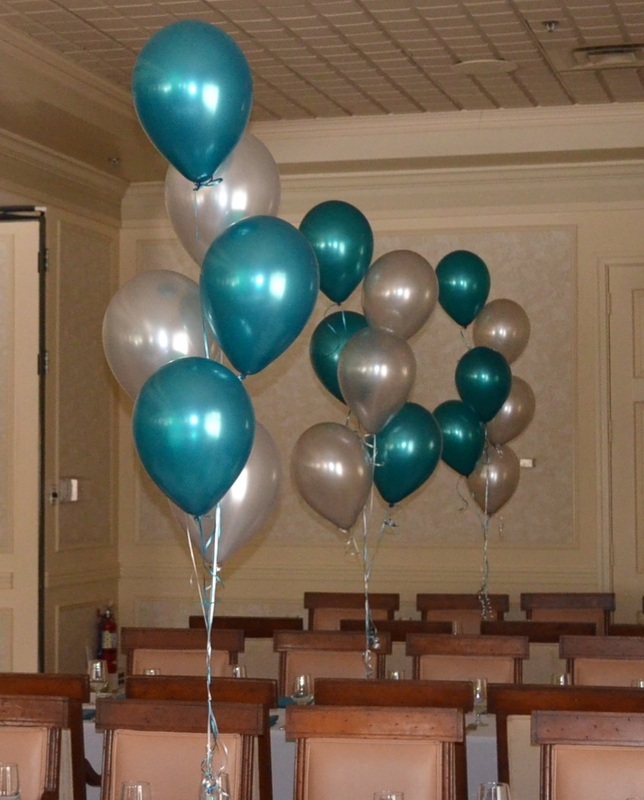 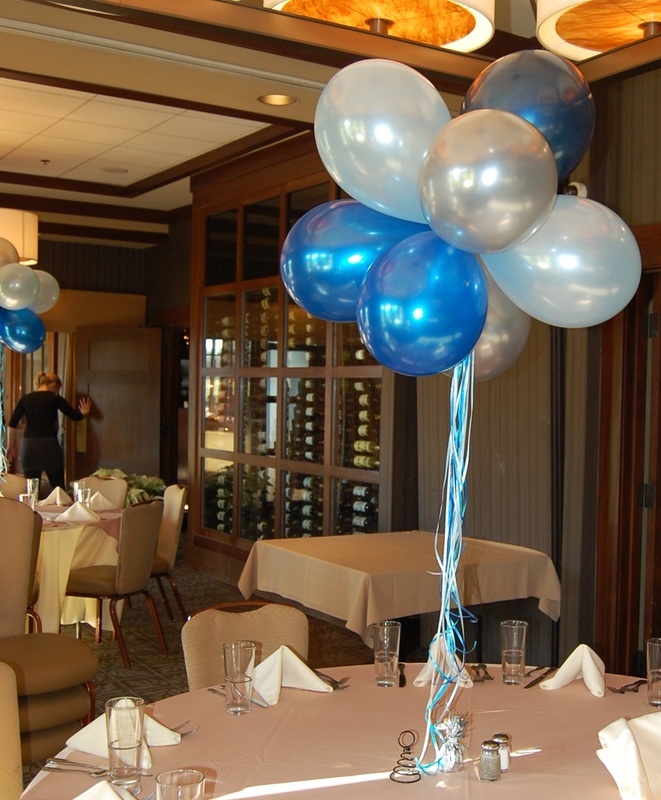 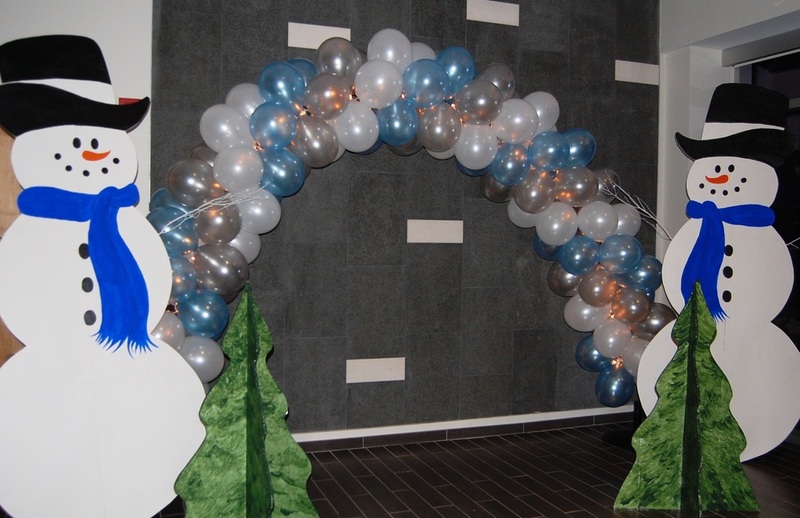 Get noticed with a balloon arch in front of the event or to draw people to a specific area. 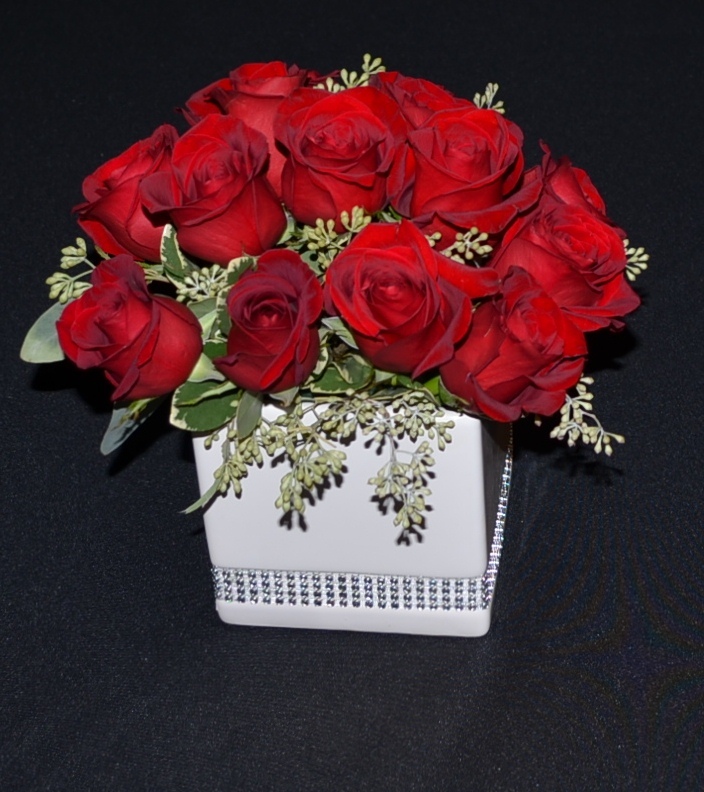 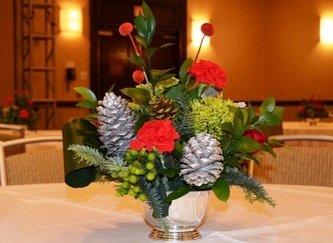 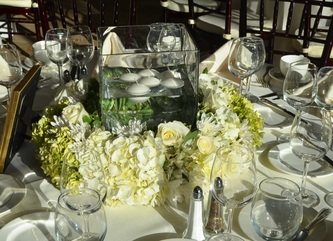 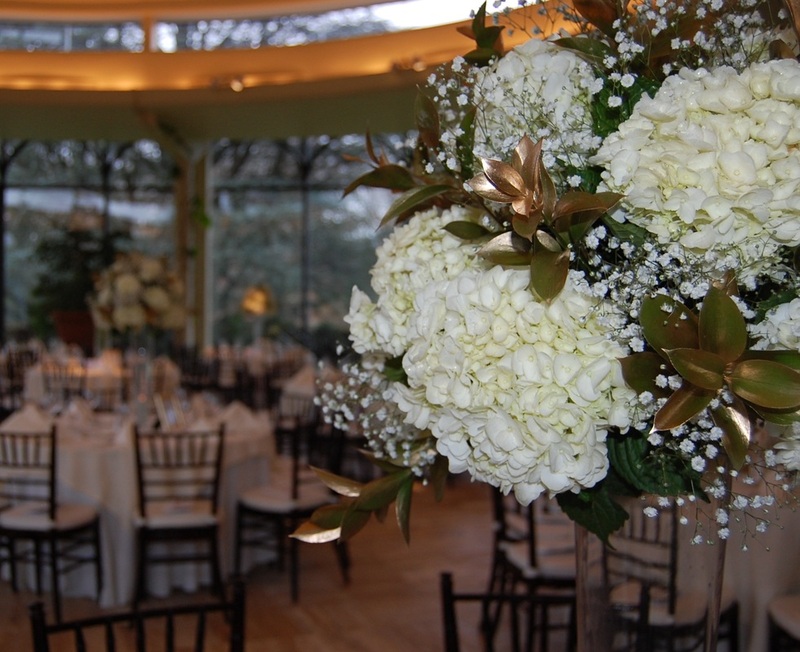 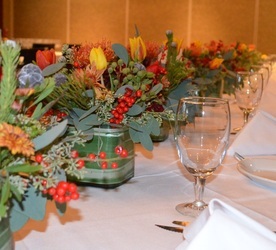 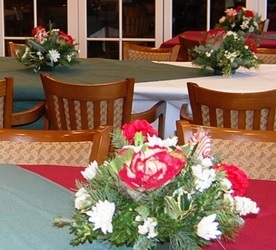 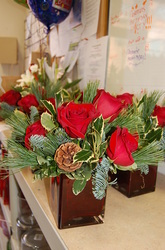 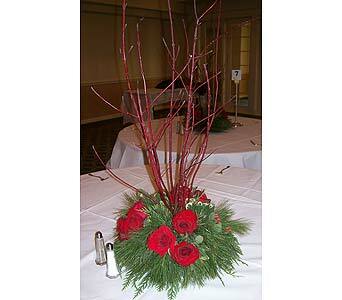 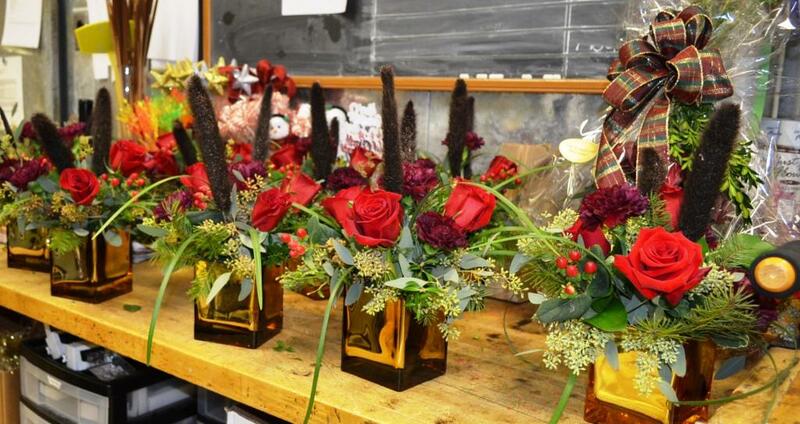 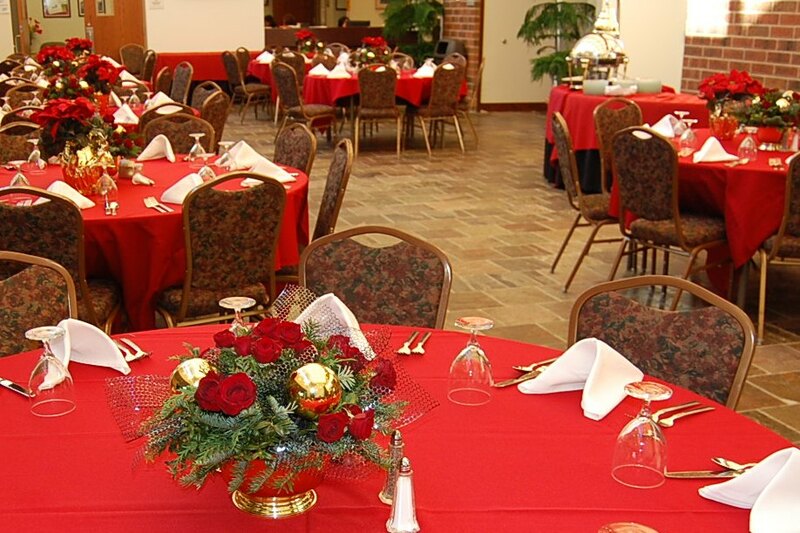 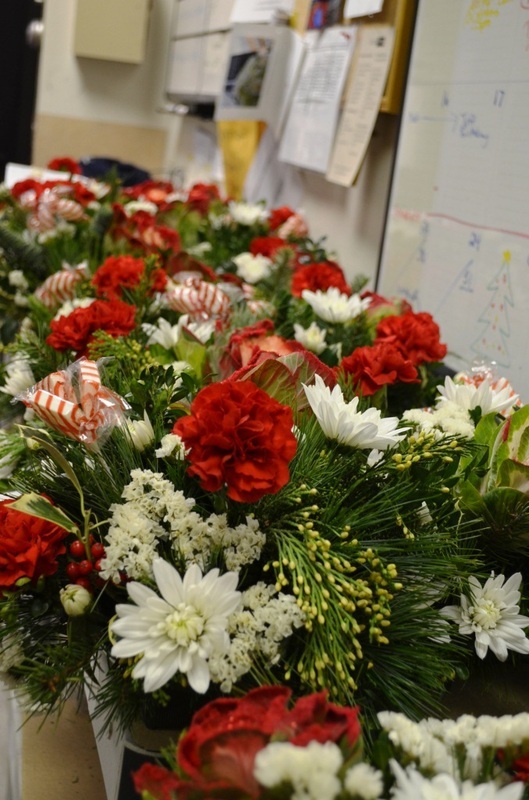 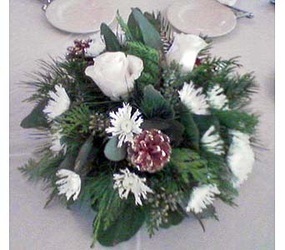 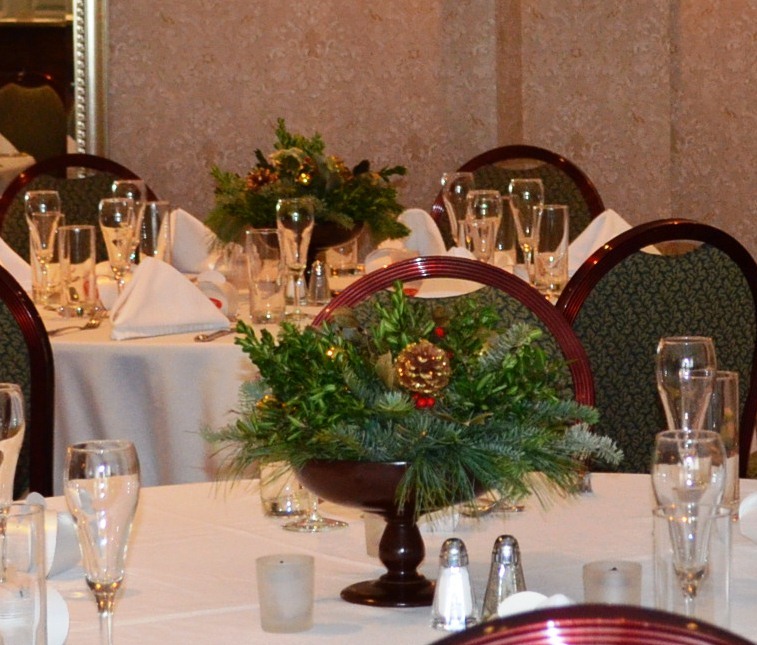 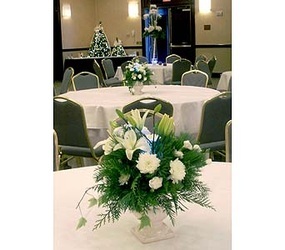 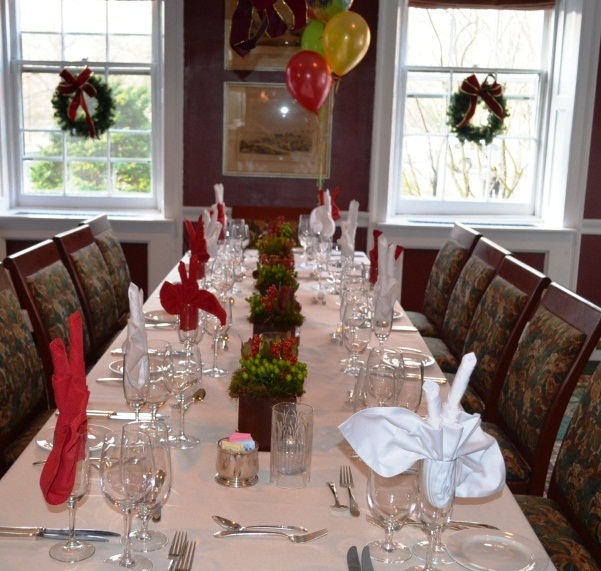 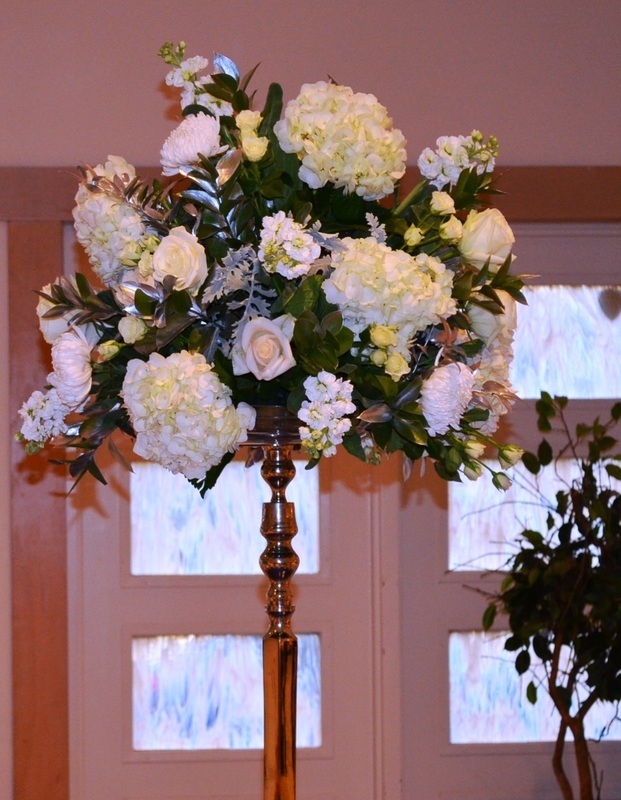 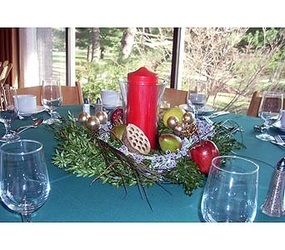 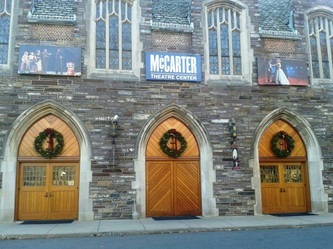 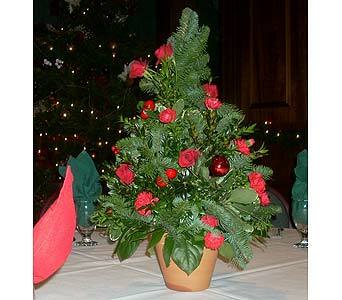 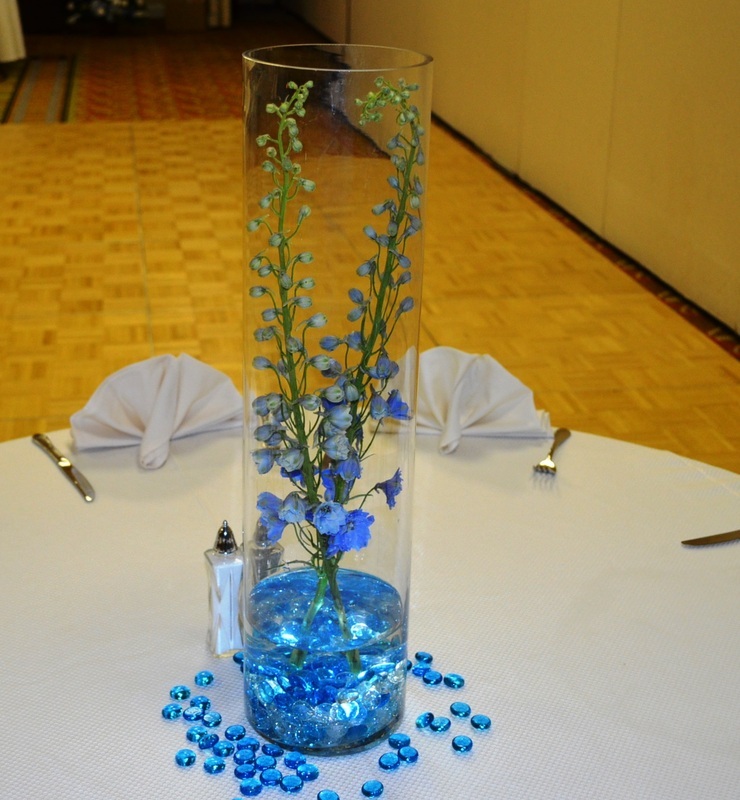 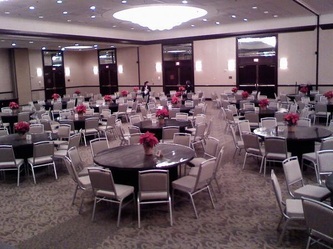 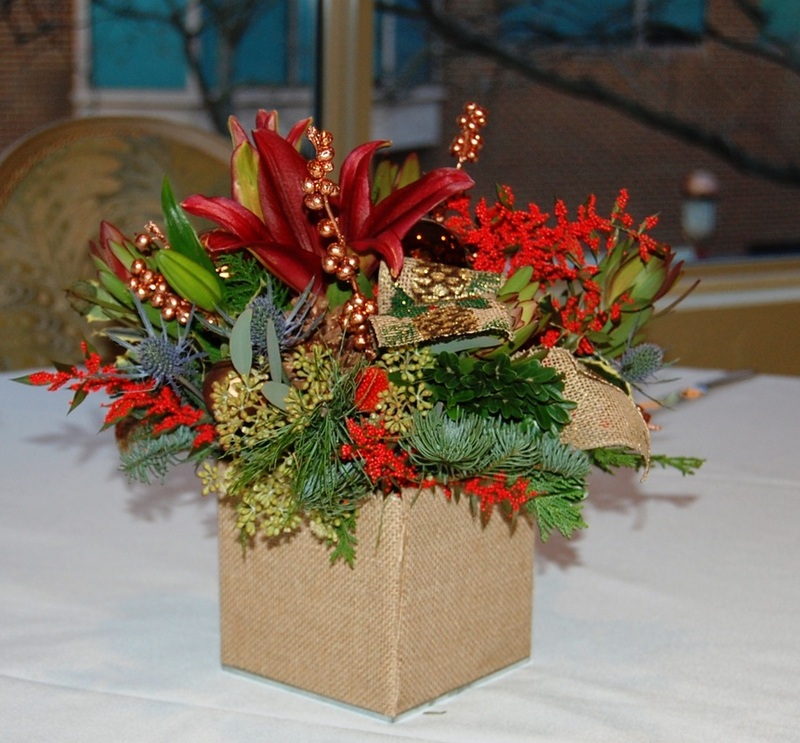 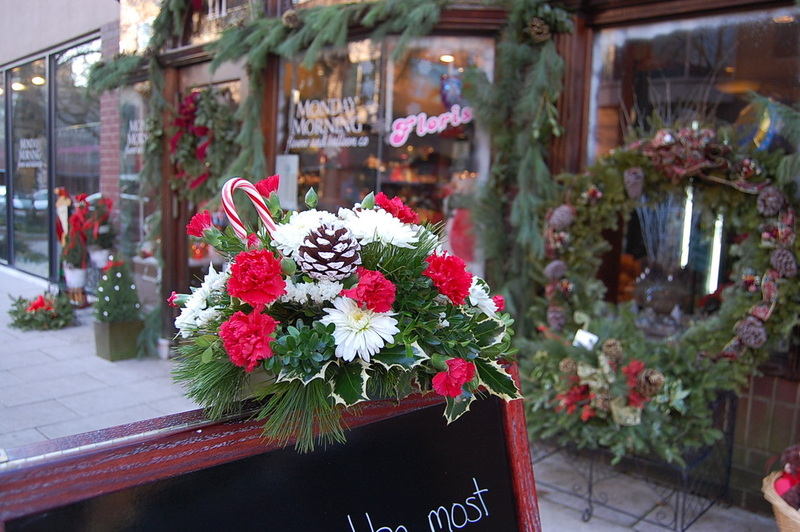 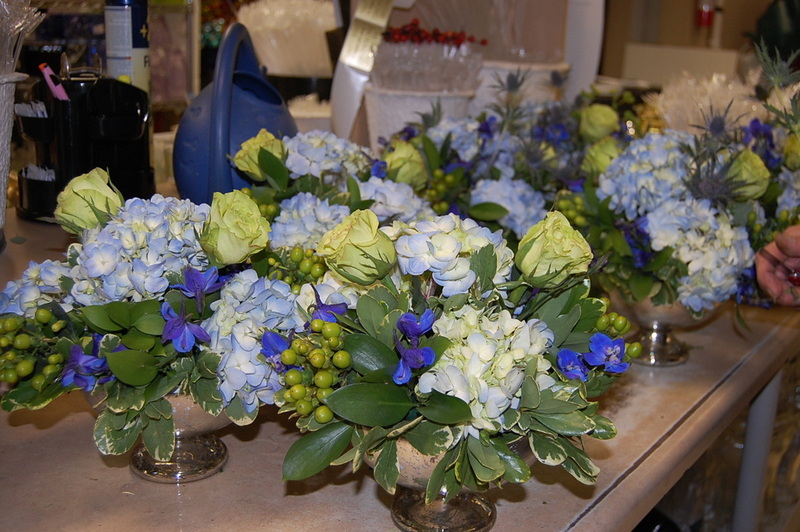 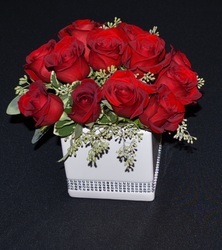 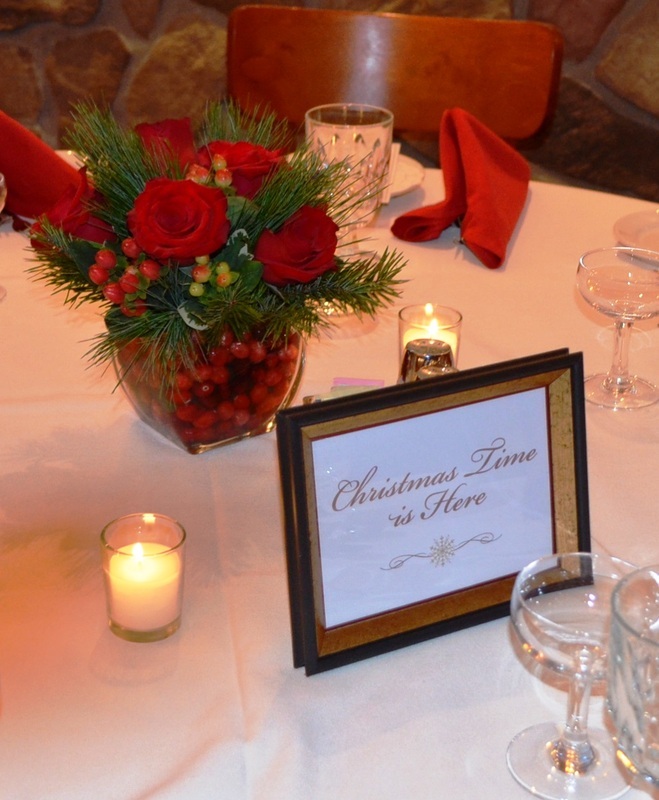 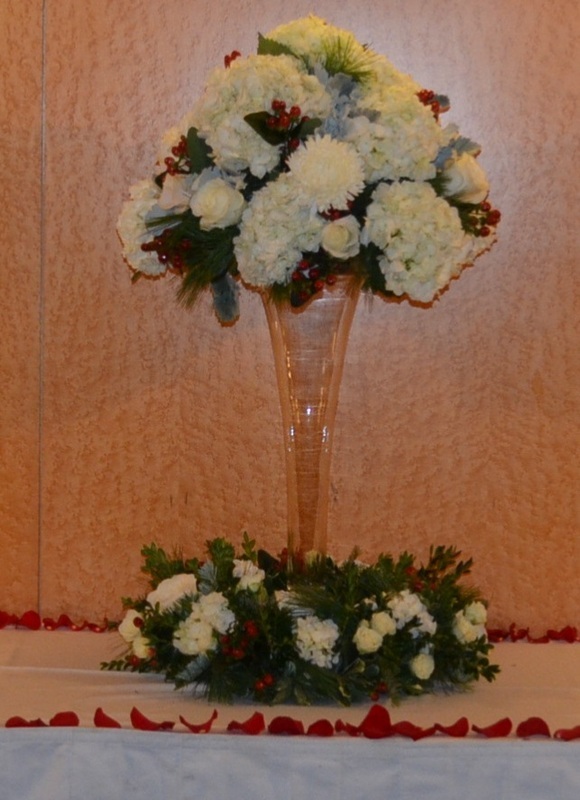 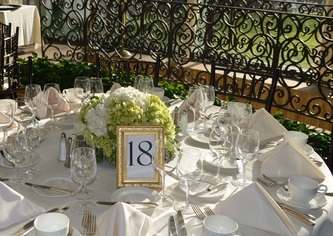 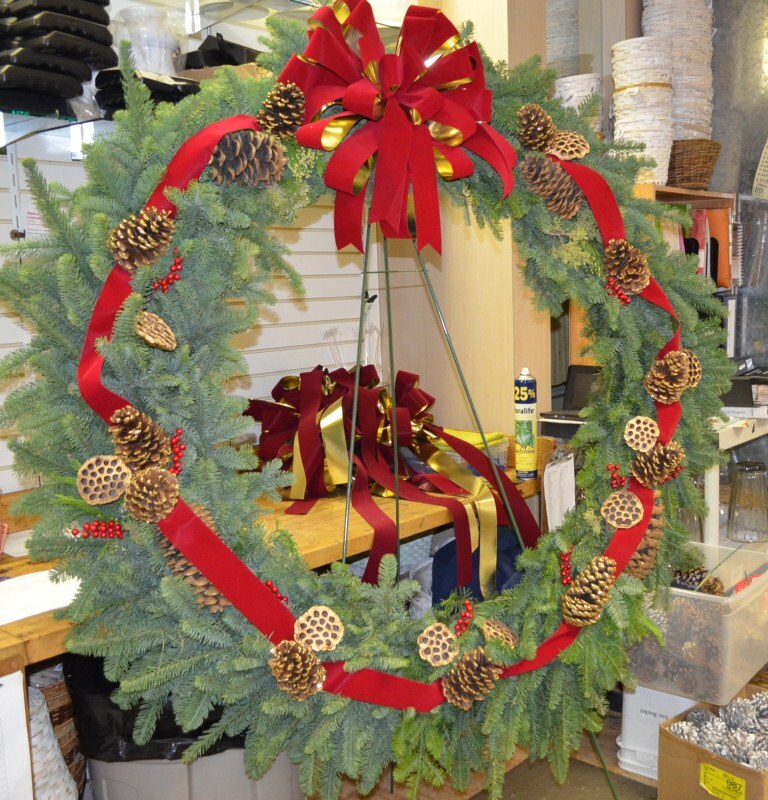 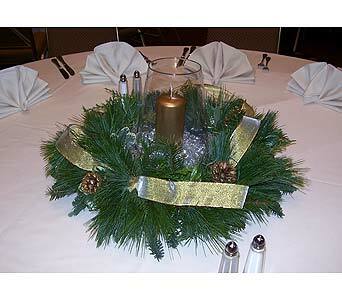 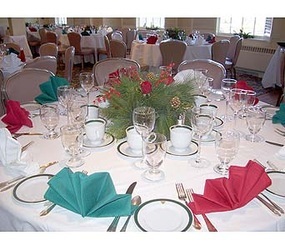 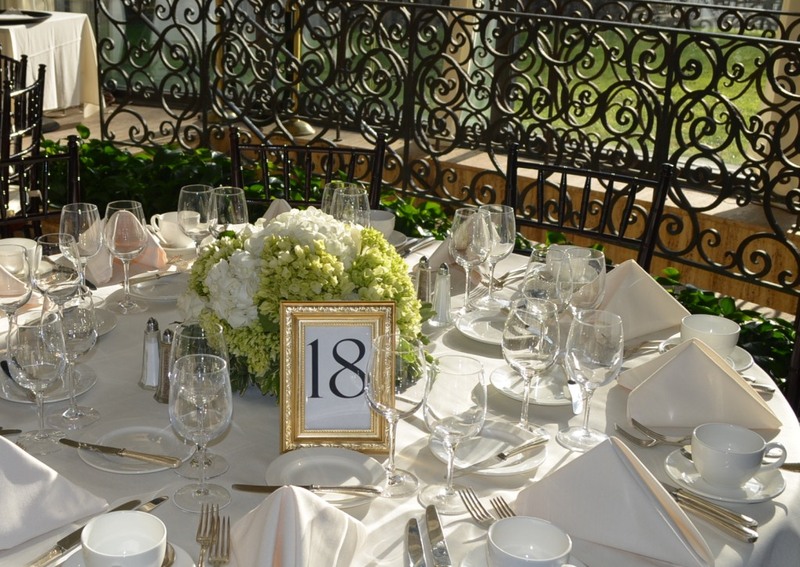 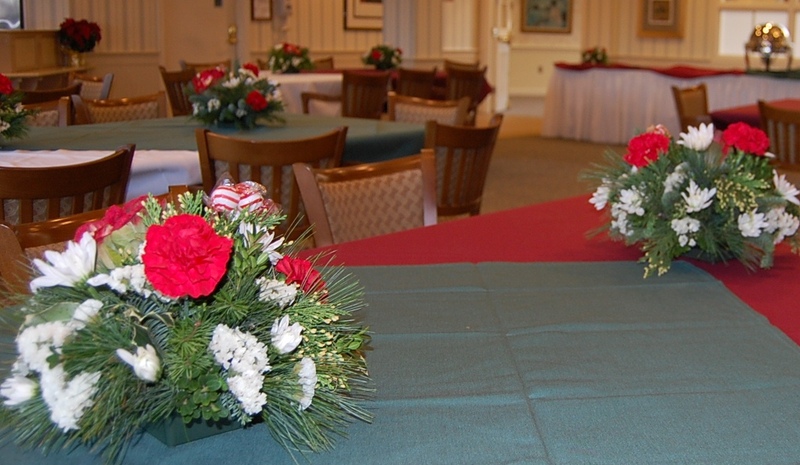 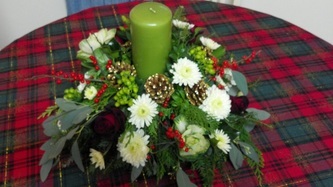 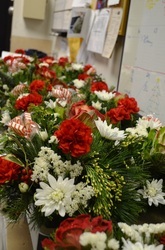 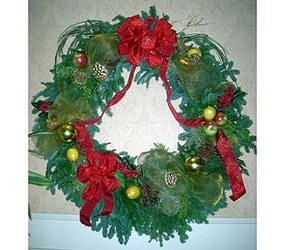 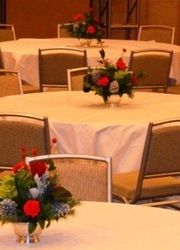 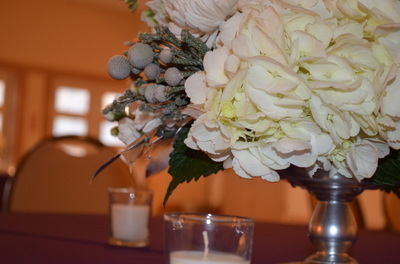 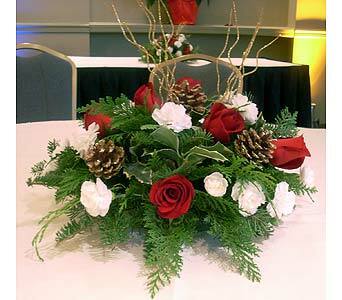 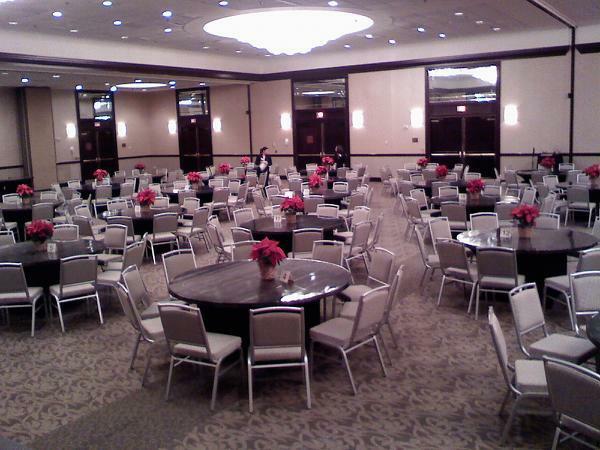 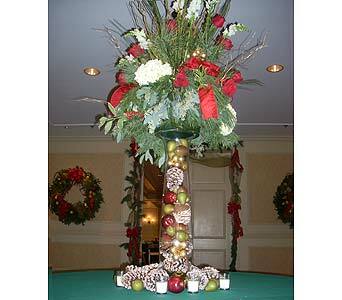 Email us at customercare@mondayflowers.com or call us at (609) 520-2005 to plan your event today.